CLEVELAND, OH (WOIO) -Three men were arrested during a human trafficking sting in Mentor last week. 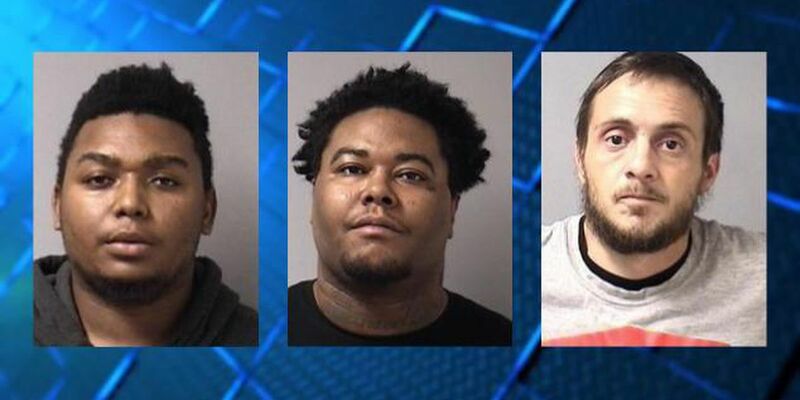 Stephen Franks, 22, Anton Perkins, 26, and Robert Reynolds, 37, were all charged with promoting prostitution after a Nov. 15 bust at the Mentor Home Inn and Suites on Broadmoor Rd. Franks and Perkins were also charged with possession of criminal tools and Franks with an additional count of improper handling of a firearm in a motor vehicle. Police rescued one victim in the operation. She is now getting help.